It's been anything but smooth sailing for Puerto Rico's finances. Standard & Poor's announced Tuesday that it had cut Puerto Rico's credit rating to junk, as the island's government struggles to get its finances in order. Puerto Rico, a U.S. commonwealth, faces $70 billion in debt and has been teetering on the edge of default in recent months. The government currently has limited access to new financing, S&P said. Puerto Rico's credit rating now stands at "BB+," with additional cuts possible. S&P praised recent actions by the Puerto Rican government to reduce deficits and reform the pension system for public employees, but said the commonwealth will likely face high interest rates and "continued economic weakness" going forward. The island's unemployment rate is currently above 15%. 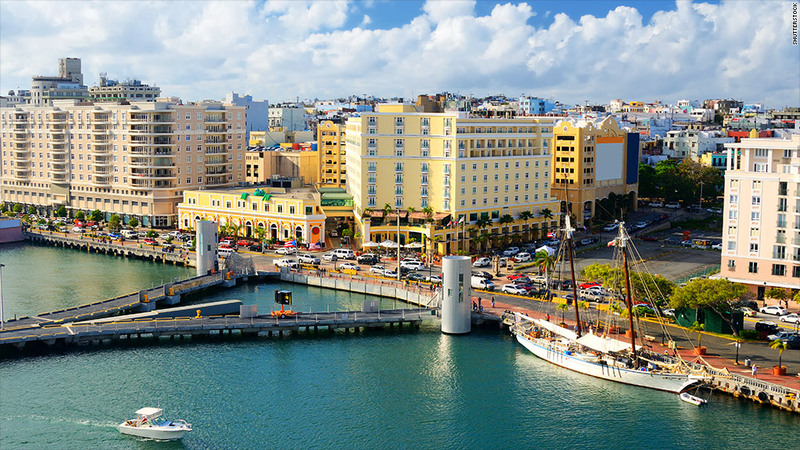 Puerto Rican officials said they were "disappointed" with S&P's decision but "remain committed to the implementation of our fiscal and economic development plans." "We believe the investment community will recognize the positive impact of the reforms," Treasury Secretary Melba Acosta Febo and Government Development Bank for Puerto Rico Chairman David Chafey said in a joint statement. S&P competitors Moody's and Fitch have yet to cut Puerto Rico to junk status, though both put the commonwealth on notice for a downgrade late last year. The interest rates on Puerto Rico's bonds, which trade in the municipal debt market, spiked to 10% last year amid a slump in the bond market sparked by concerns that the Federal Reserve would cut back on its stimulus program. 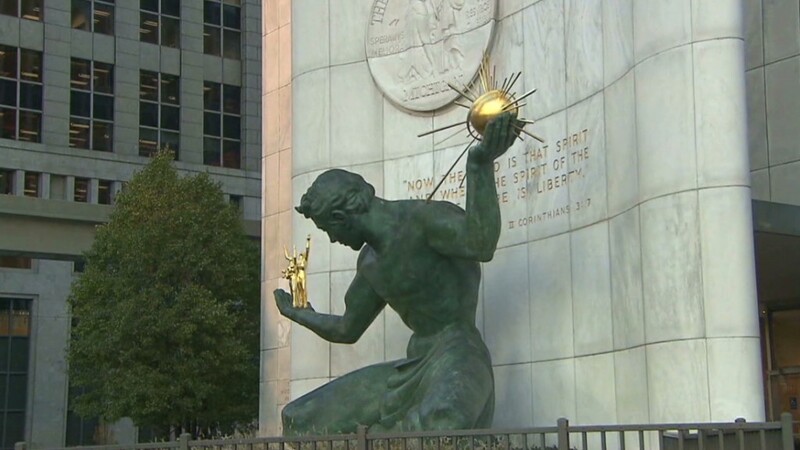 Detroit's bankruptcy filing in July spooked investors further, with Puerto Rico viewed as the market's possible next crisis. The sell-off intensified because many U.S. mutual funds that invest in tax-free municipal debt had a high concentration of Puerto Rican bonds and were forced to sell to avoid massive losses.